Paragon Salon offers full service hair, nail, and skin care. We have been serving the Maui community since 1998. Our staff are highly trained and experienced in their specialty. We use only the highest quality professional products. As a five-time “Best of Maui” winner – selected by the readers of Maui Time Weekly –we take pride in our work and our connection to the Maui community, both local residents and visitors. 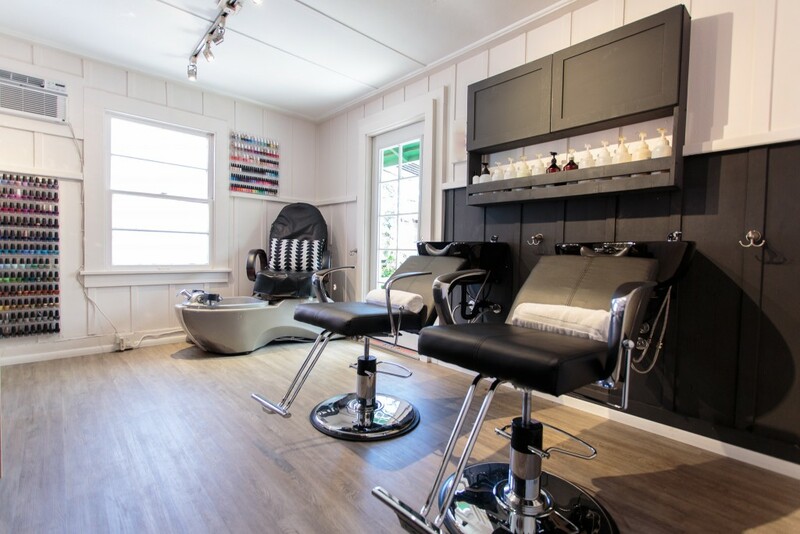 At Paragon Salon, you will enjoy the contemporary and relaxed atmosphere we’ve created. We are conveniently located in charming Upcountry Makawao. Come experience Paragon for yourself. Call today for an appointment, at 808-573-1300 or book online.